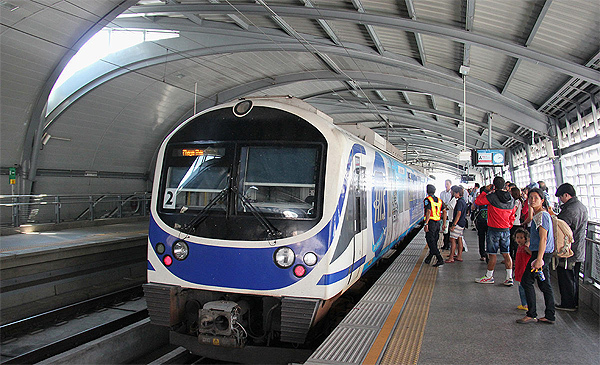 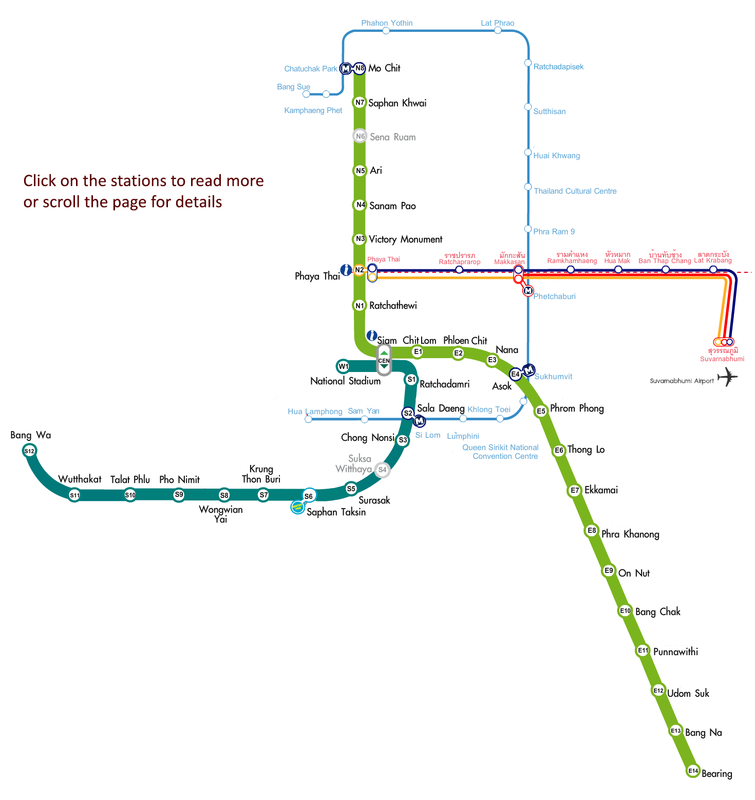 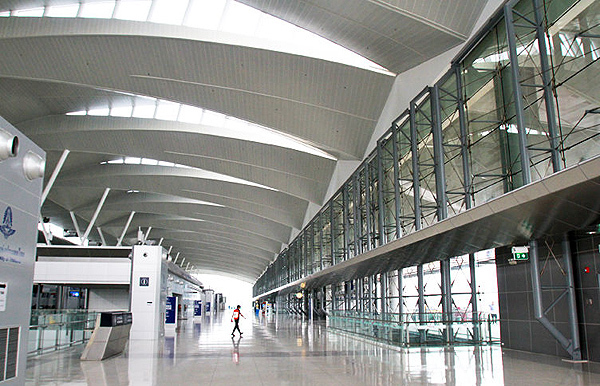 The Airport Rail Link (ARL) (Thai: รถไฟฟ้าเชื่อมท่าอากาศยาน) is an express and commuter rail in Bangkok, Thailand. 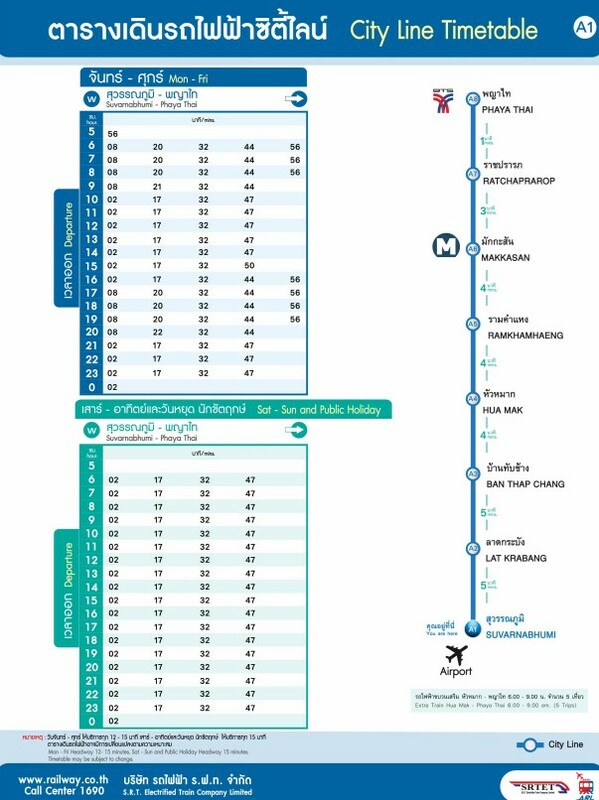 The line provides an airport rail link from Suvarnabhumi Airport, via Makkasan, to Phaya Thai station in central Bangkok. 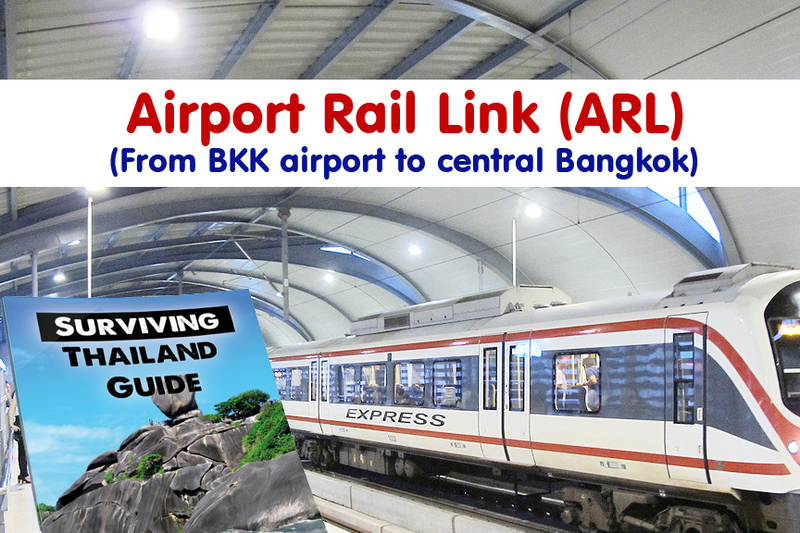 The ARL operates daily from 06:00 to 24:00, with commuter City Line trains departing every 10 minutes during peak hours (06:00-09:00 and 16:00-20:00) and 15 minutes off peak and weekends.